I always love the start of each month as there are tons of new bonuses, lots of news and more that keeps the travel rewards space hopping! The big news today is the return of the RBC Avion transfer bonus to British Airways! This twice yearly 50% bonus has been much anticipated as it starts a month later than usual. We posted about it last night and are just reminding you again of the bonus as it is one of the main reasons the RBC Avion Infinite Visa card ranks high in our yearly rankings! Think about it, for 12,000 RBC Rewards Points ($12,000 in spending) you'll get 18,000 Avios which are enough points for two short haul round trip tickets in North America. Using the Avion redemption chart you would need 30,000 RBC Rewards Points ($30,000 in spending) to get the same flights! Find out more about the bonus below and more about the short haul redemption possibilities here. 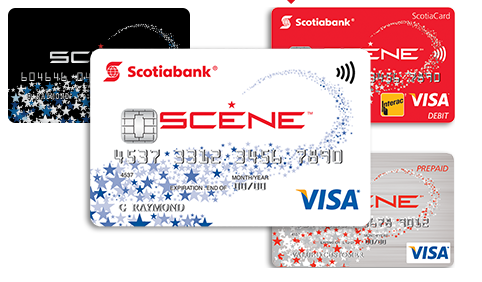 Scotiabank has increased the sign up bonus for the Cineplex SCENE Visa. The regular offer of 2,000 points has been doubled to 4,000 points. This means you can get four free movies instead of two or $40 of spend at Sport Chek! This offer runs until October 31st. Find out more or apply for the card here. Meanwhile still on the topic of SCENE, we mentioned nearly a year ago to watch this program as they grow out of a student focused movie going loyatly program to a coalition program like AIR MILES and Aeroplan. The first step was the addition of Sport Chek as a partner and now they have added Milestones Restaurants. SCENE members will now earn 1 point for every $3 spent at Milestones restaurants. Find out more here! Oh yes and finally, in about two hours stay tuned to the Rewards Canada blog for another exciting announcement that is exclusive to Rewards Canada! 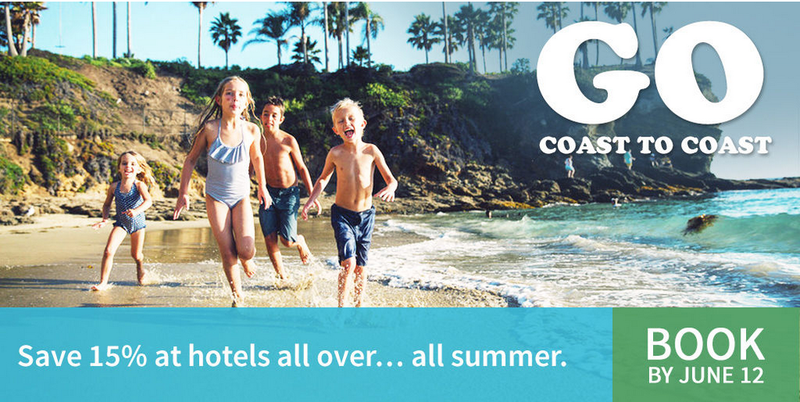 Marriott is offering 15% off their best available rates in the U.S. and Canada when you stay 2 nights or more. Simply book by June 12 for travel until August 15. Find out more here. WestJet has launched a 2 day sale for travel in Canada, to the U.S. and Sun destinations. 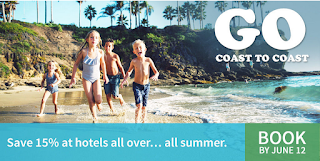 Book by June 3 for travel until August 31st. Find out more here. - 500 Bonus Elevate on your first Gilt purchase. More... Until ?